A lot of house for the money. Newer appliance package 1st floor master, newer siding on the 2 car garage. 5 bedrooms 2 bath home located in the heart of Vine Grove. 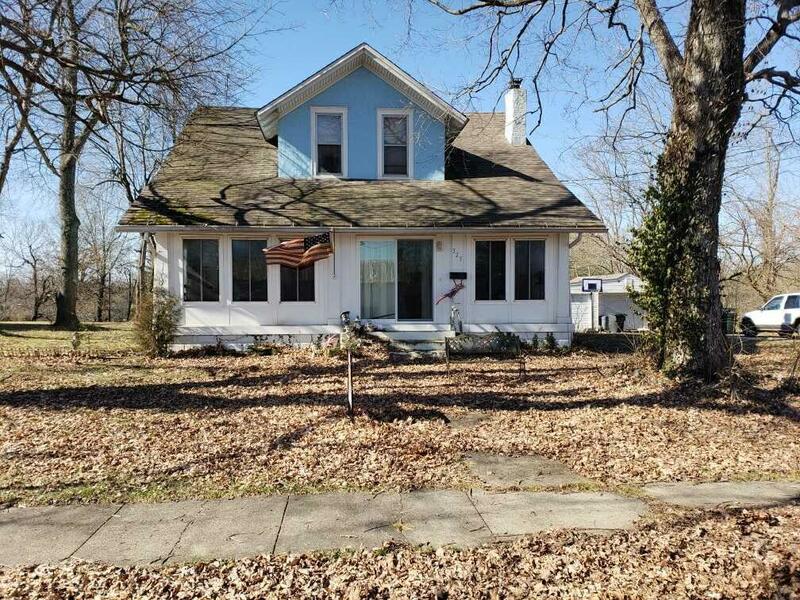 Price reflects condition-home needs TLC.